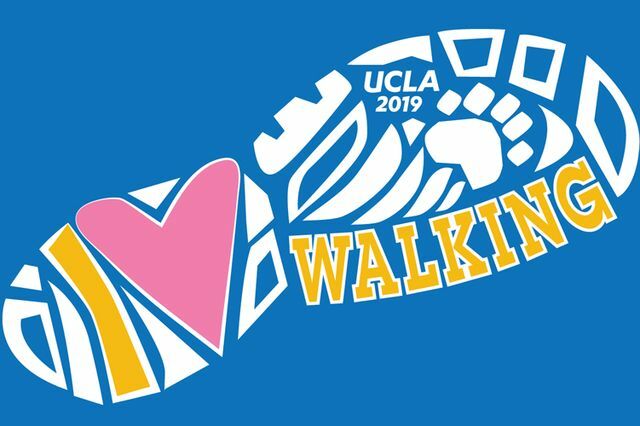 Join UCLA Recreation for the 13th annual “I Heart Walking” program, which will be held from Feb. 11–14. 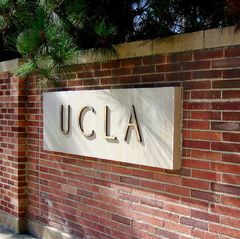 Participants can join walks and receive a free screening from UCLA Health. Each day there will be two walks at each location, beginning at 12:10 p.m. and 12:15 p.m. However, the walks on Feb. 14 will begin at 11:15 a.m. and 12:15 p.m. The free health screenings will measure blood pressure, blood glucose and cholesterol levels. They are offered only on Feb. 14 and will go from 9 a.m. to 2 p.m. Participants can reserve a time slot most convenient for their screening when registering for the walks. This event is free and open to all staff and faculty. Participants who do two or more walks will receive a free I Heart Walking t-shirt while supplies last. 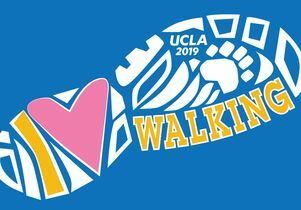 Digital flyer for UCLA Recreation I Heart Walking 2019.